Looking to repair damaged hair from excessive heat styling and bleaching? 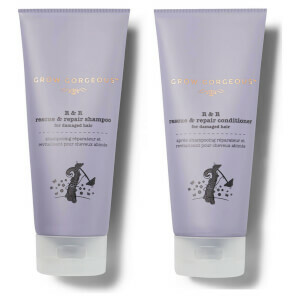 Try our Grow Gorgeous Repair Range to cleanse, nourish and fortify dry, weak strands from root to tip! Start with our R&R shampoo, followed by R&R conditioner for a full restorative routine!